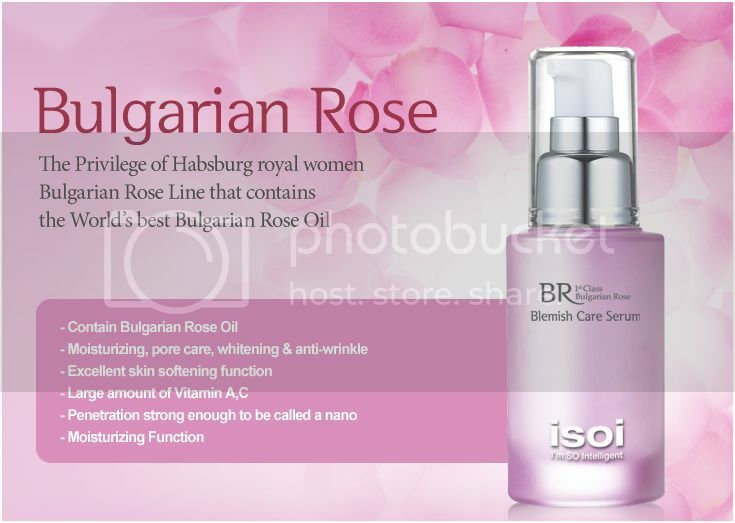 ISOI Bulgarian Rose Blemish Care Serum provides moisture on dark and red spots. Bulgarian Rose Oil and natural whitening ingredient helps skin clean and pure. Asiatic Pennywort Extract, which is good for skin’s self recovery, helps treat on-going blemish. Mild formula and gentle texture help calm your sensitivie skin. 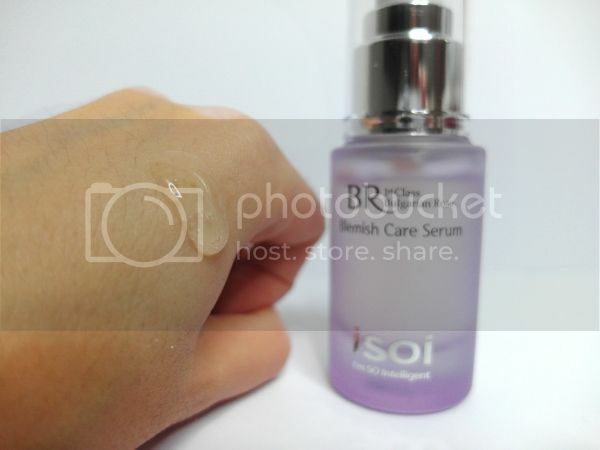 This serum is basically free of any type of parabens or harmful ingredients so it is suitable even for sensitive skin. Apply a moderate amount on face and neck in tapping motions. As a spot gel, re-apply on troubled areas. 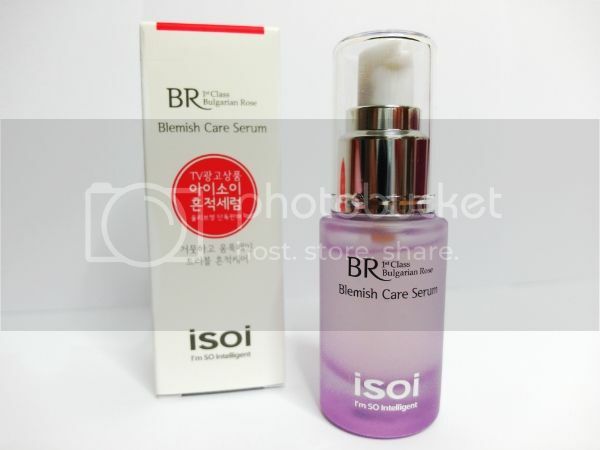 The ISOI Bulgarian Rose Blemish Care Serum smells faintly of my favorite rose scent and I like the watery gel texture. This lightweight product absorbs instantly into my skin to offer moisture – a refreshing touch without stickiness. I happened to have some breakouts earlier this week but despite my religious application, I find that this product has not been as beneficial for my skin as I hoped it would be. I would recommend this for everyday usage since rose oil itself creates clear and clean skin (I honestly can’t live without rose products in my skincare routine) but when breakouts occur, I find this too mild to treat troubled spots.